Last evening we enjoyed a great team-building night out! A big thank you to Cheers N Paint, MacGregor Village. If you’re looking for something creative to do, enjoy time with your friends, BYOB and watch the artist come out in you! 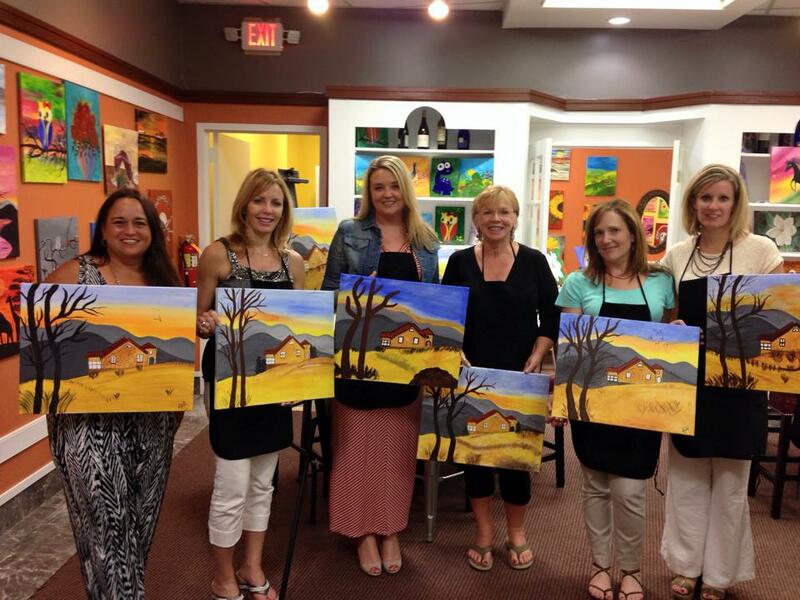 Pictured left to right: Maya Galletta, Linda Trevor, Crystal Stafford, Jean Scully, Janette Wilson and Colleen Lawrence. 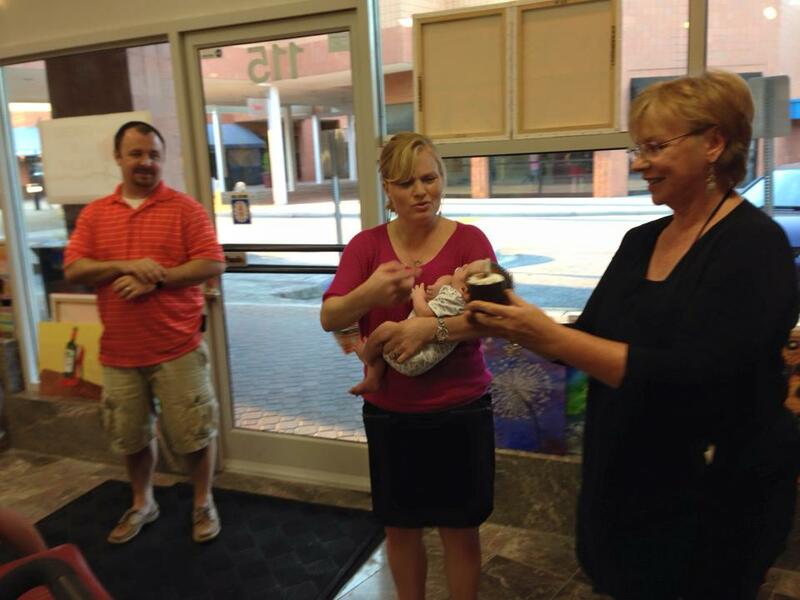 And let’s not forget our team member Karen Dupree Williams, pictured here with her new son, Reid, and her husband, Rob. What a fun event! Paintings turned out beautiful! !